Big ups to my wild men as well. More than ever, I see us rising up in community. We are the rebels, the wild ones, the ones who live outside the fold. Uncombed hair, and big dreams, alchemizing both the shadow and the light, so that we are authentic, aware, and not afraid to show up fully. 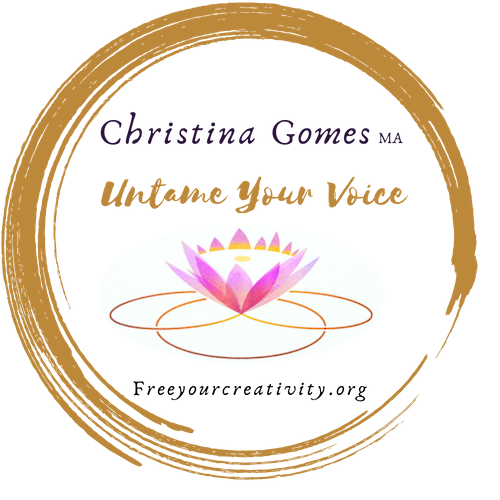 Untame your voice, link in bio to get started. Join my online community to receive free creative tips and be a part of a revolution of rebels and dream makers. First step, get to know your inner sound.